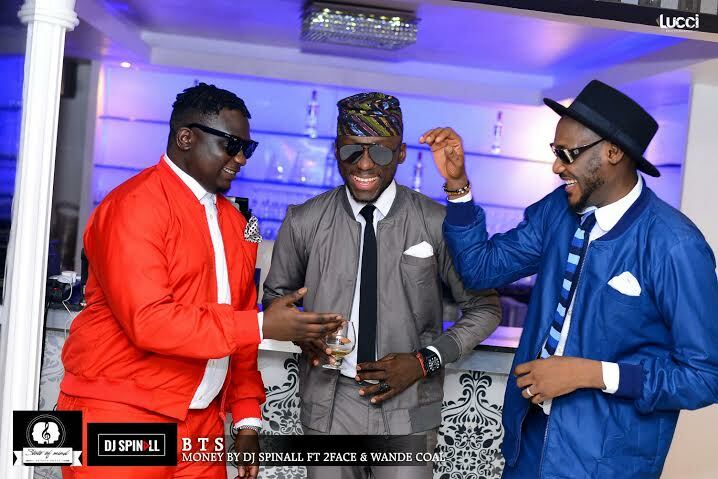 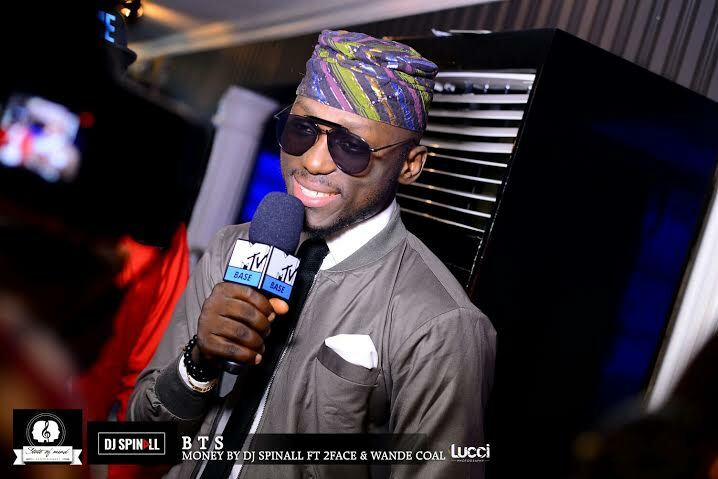 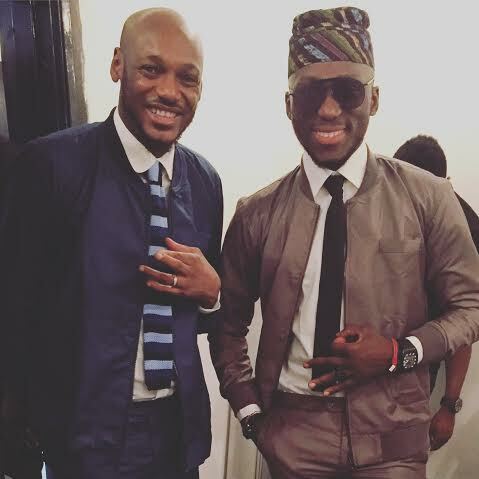 Wande Coal and 2 baba teamed up with Dj spinall on set for the song “Money” off the album “My Story”. 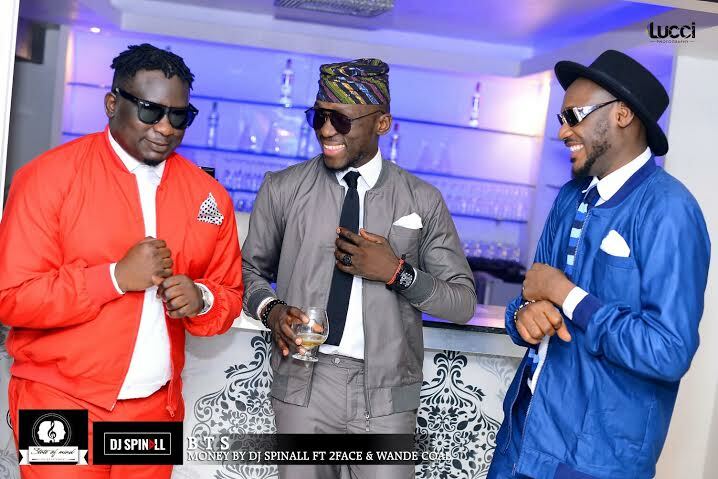 The video is being directed by UA Images with styling by Angelictouch and photographed by Lucci. 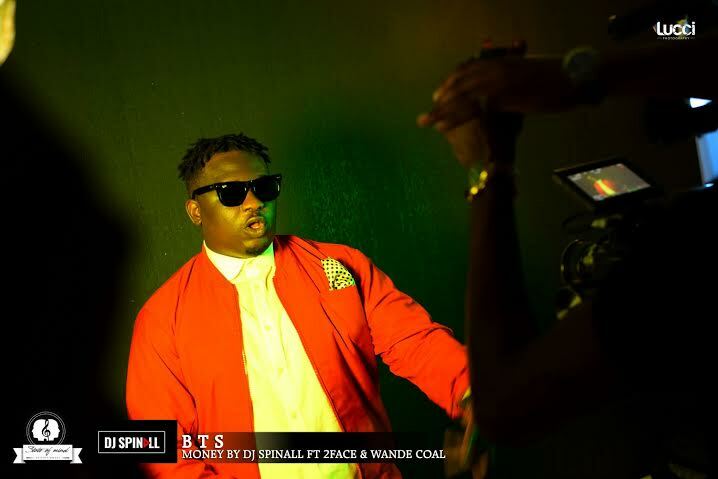 The video will be out soon.